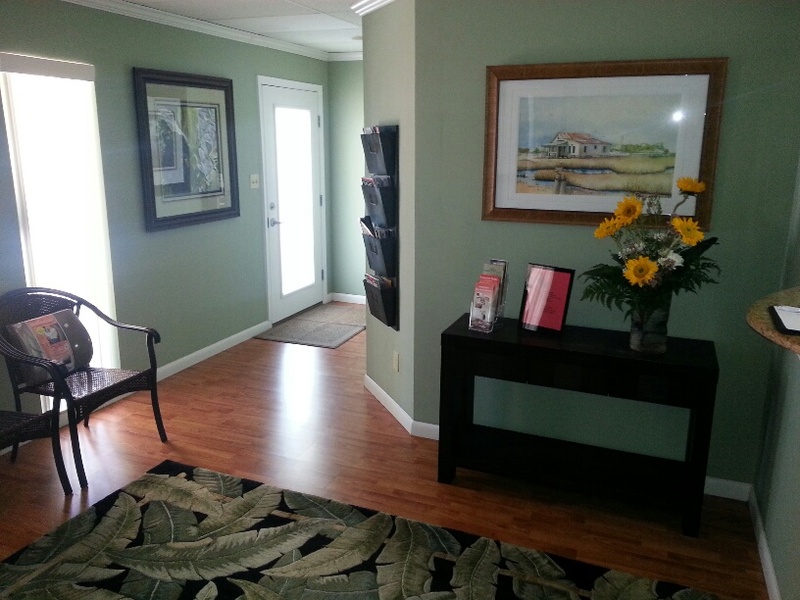 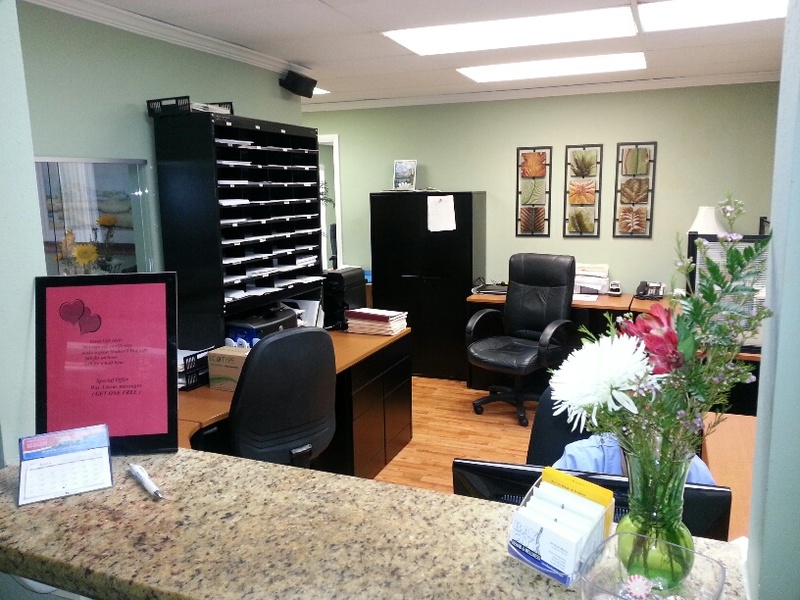 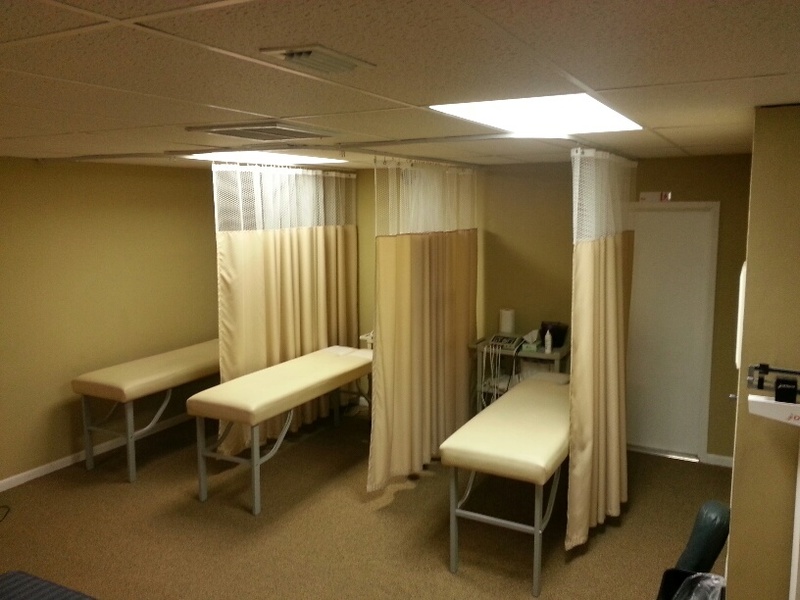 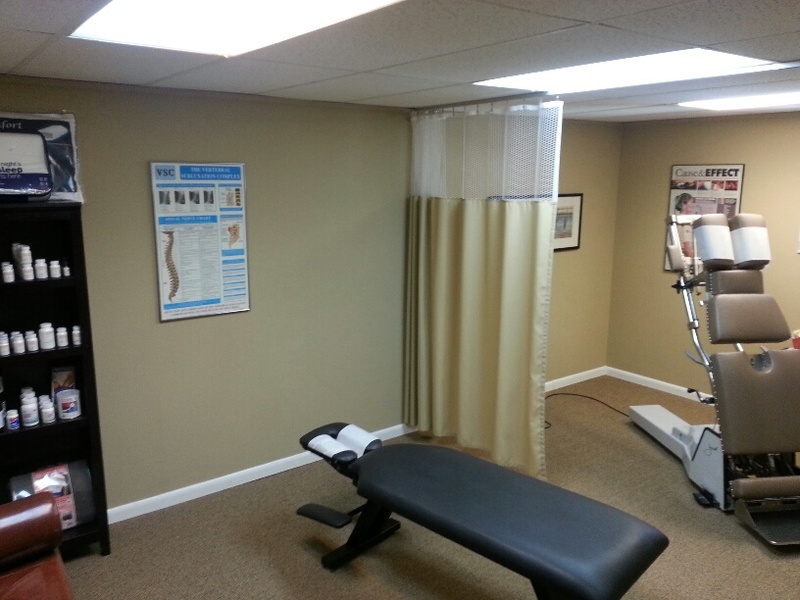 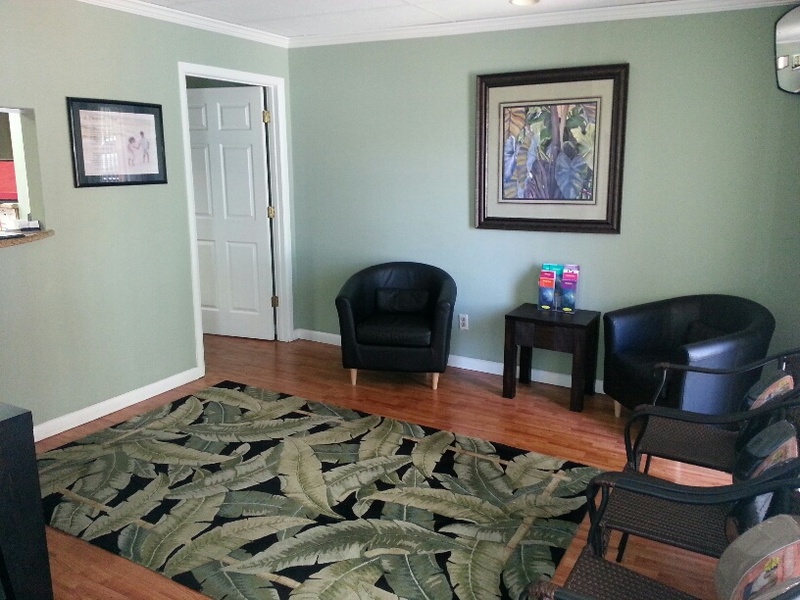 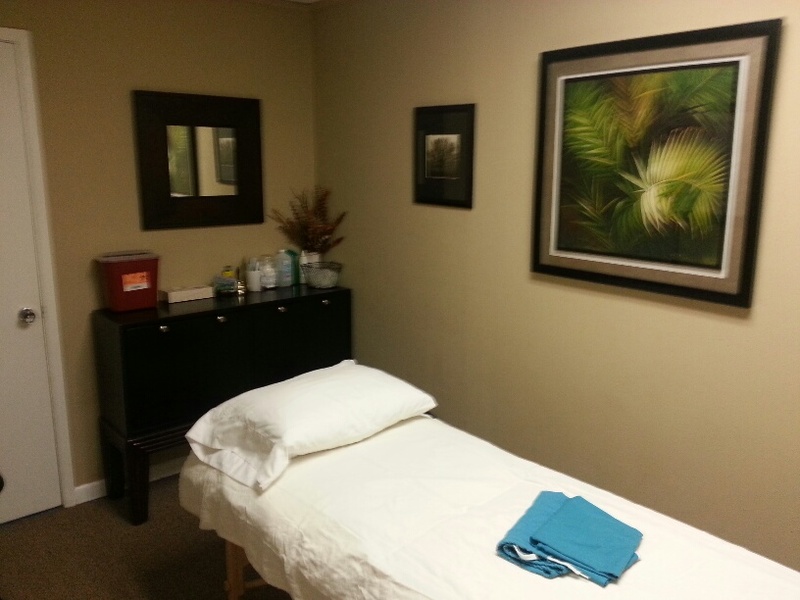 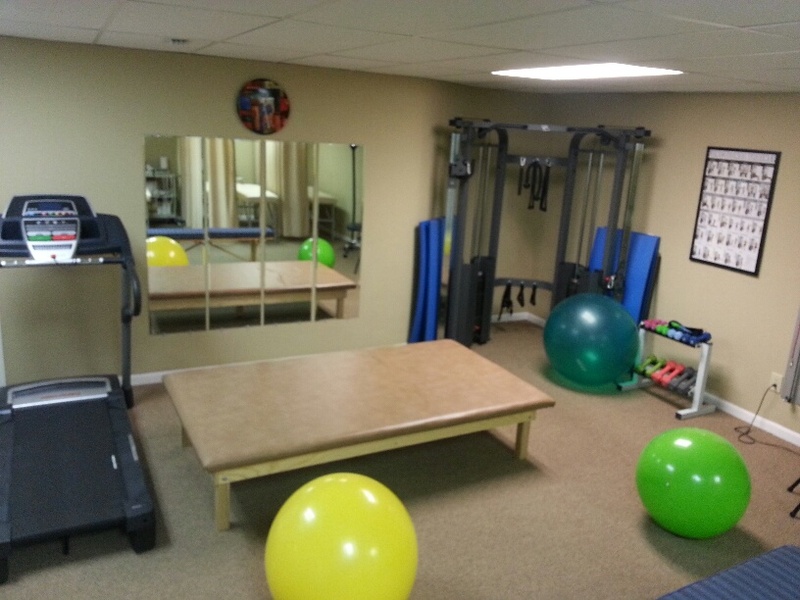 At Bay City Rehab & Wellness ( formerly Bay City Chiropractic ) in Tampa, we are tuned in to your needs. 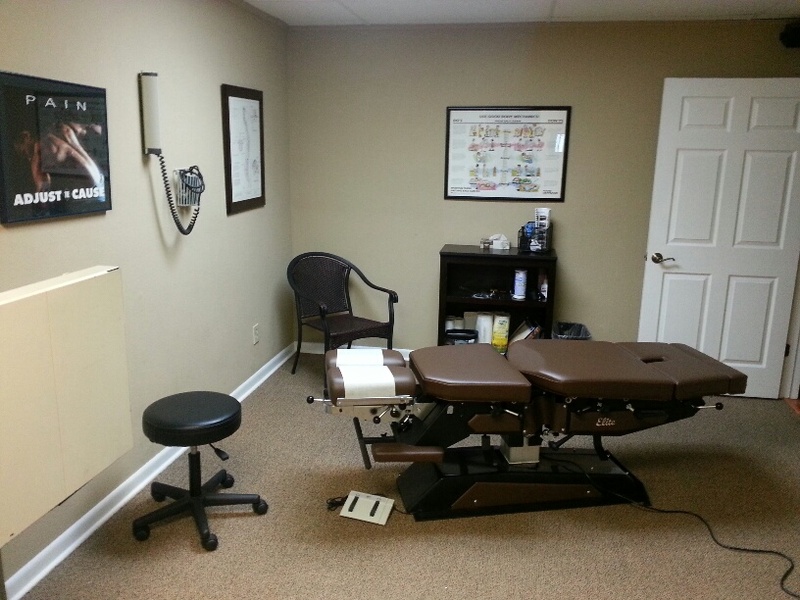 From the latest physical therapy and chiropractic equipment , you will see that our entire focus is on the total well being of our patients. 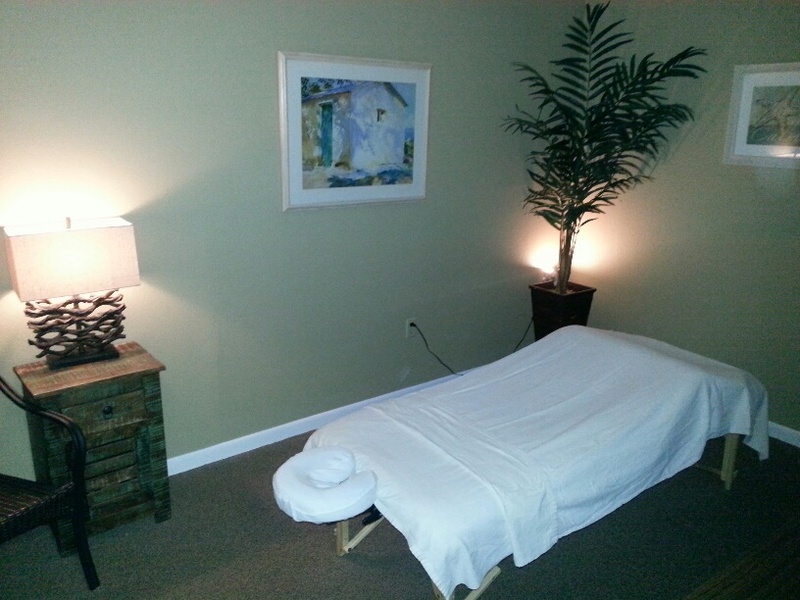 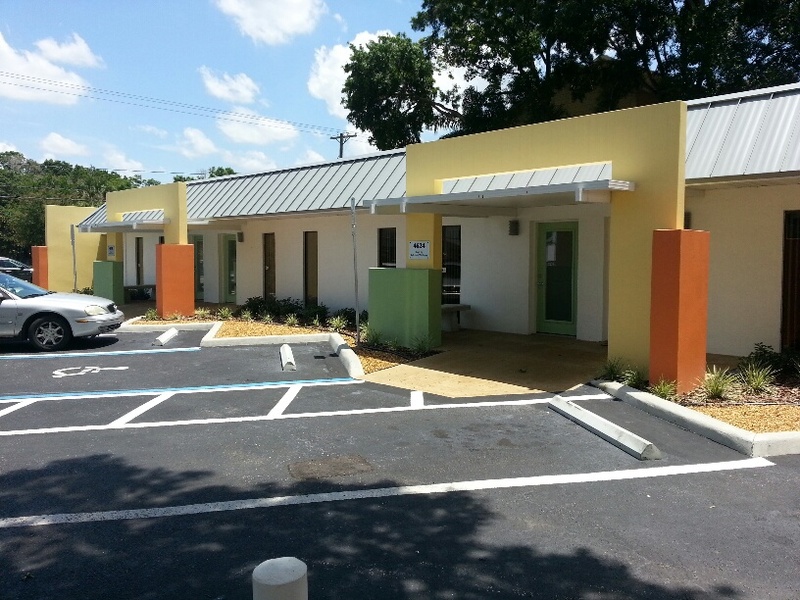 We have added a space for physical and occupational therapy, a mutli-faceted weight station, and more space for our additional practitioners (physical and occupational therapy, massage and acupuncture) to offer more health services in Tampa.